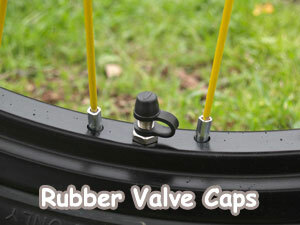 The latest from V-Mar are our rubber valve stem caps. 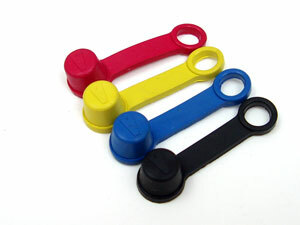 For quick tire pressure adjustments just pull them off and push them back on. And to make sure you are not digging around in the dirt looking for your cap after you drop it, we built our caps with a retaining strap. Avail in Black, Red, Blue and Yellow. Sold in pairs.